Unfettered from dated conventions that urged us to pick a decor style and stick to it, more and more designers and retailers this fall are blending decorative elements and playing more loosely with the color wheel. In some cases, the result is a polished, edited space that still has compelling aspects — unexpected material, furniture or color choices. In others, the finished room is a study in eclectic exuberance, with singular and often witty hues and style components. And there’s one piece in this design puzzle that fits no matter what the style. Stephanie Sarkies, design director of Pembrooke & Ives in New York City, concurs. The cozy “hygge” factor now popular in homes is also reaching hotels and restaurants. “In the hospitality sector, there’s a big shift toward mental and physical wellness — the idea of interior spaces enabling mindfulness and togetherness,” she says. John Cialone of Chicago’s Tom Stringer Design Partners says clients are savvy to big-picture concerns like energy efficiency and sustainability, but also want designs to address simple things like getting a better night’s sleep or improving air circulation through good furniture placement. “Lush fabrics like velvet and mohair, luxurious armchairs covered in shearling and boucle, and faux fur or cashmere area rugs are some of the trends popping up in design showrooms worldwide,” says Dunagan. 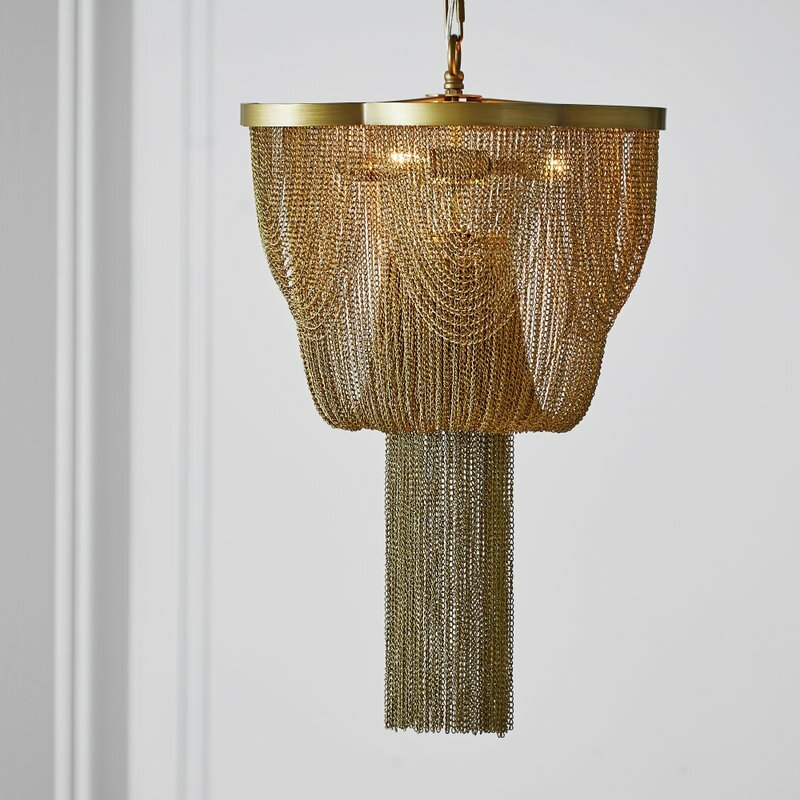 Art Deco has gained ground over the past couple of seasons, and we’re seeing pieces across more affordable price ranges. There’s channel upholstery, Chanel-style quilting, curvy profiles, polished metals, and color combinations like glossy black with white, rich red or soft makeup-y hues. New pieces for PB Teen include a channel tufted daybed and a glam ceiling fixture swathed in fine chain. 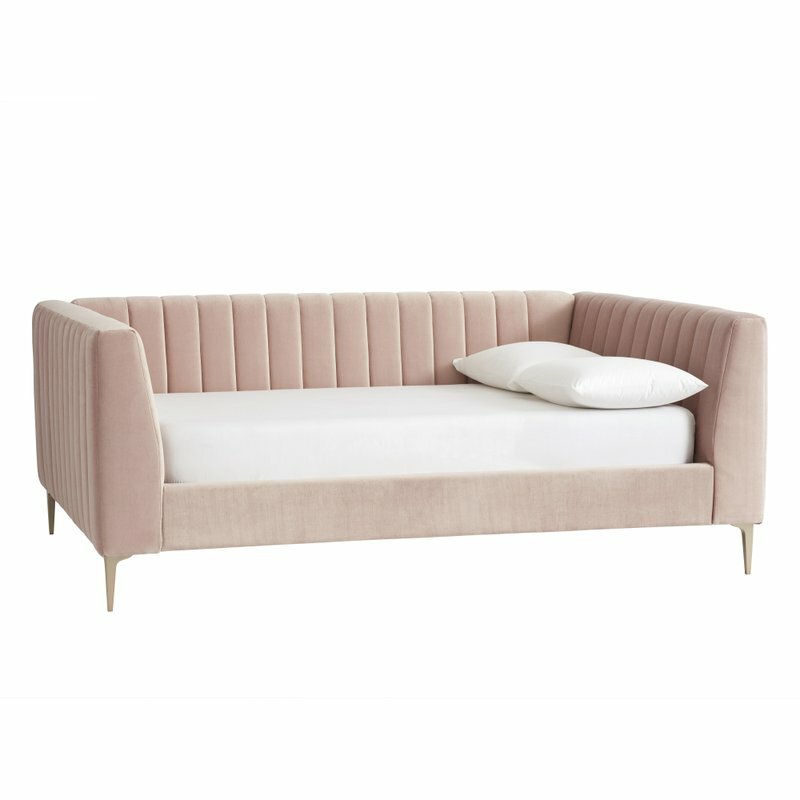 At CB2, find champagne-hued velvet barstools, a shapely velvet sofa and faux-shagreen casegoods. 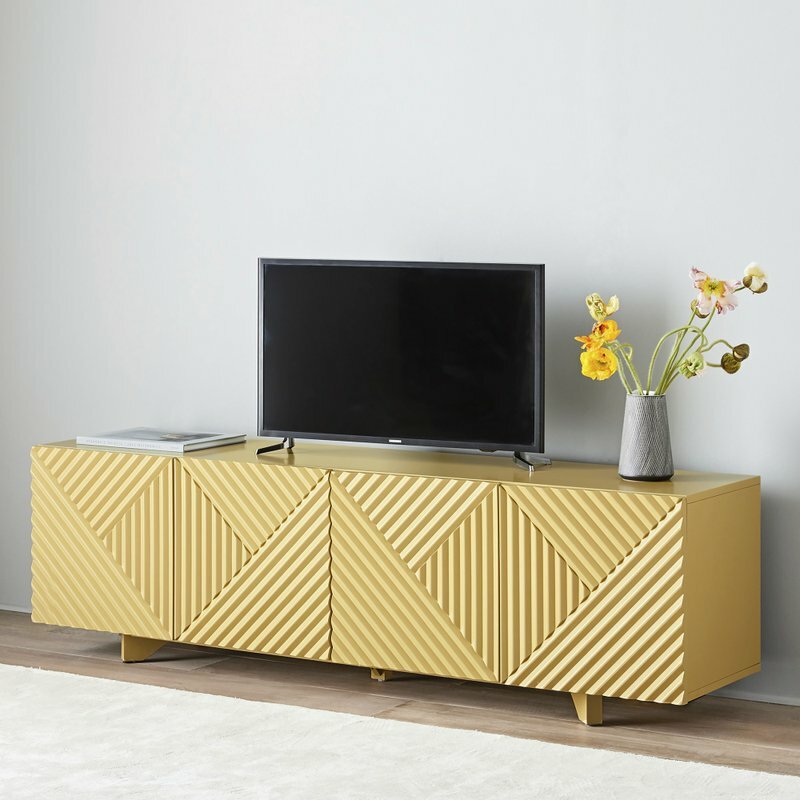 West Elm’s got Rosanna Ceravolo’s linear, carved media console, in a crisp citron hue. There’s a popular transitional look that never gets too far away; call it Manor House, or, as Pottery Barn is terming it this fall, “Chateau.” The retailer’s launching a collection influenced by European architecture and materials. Wrought-iron and wood furniture in tones of charcoal or dove are paired with easy, weathered-look textiles like jacquard pillows and linen upholstery. Newton Paisley has a wallpaper collection based on the Carolinas, with indigenous birds, butterflies and flora depicted in colorful patterns. Global maximalism is still riding high, with embroidery, silks, chunky weaves, carved woods and hammered metals from South and Central America, India, Asia and Africa. And while the midcentury modern wave continues its strong churn, some designers are seeing slight shifts in the current. For decor with an industrial yet refined look, see the finely knurled hardware collections from Buster & Punch or Jonathan Browning’s for Restoration Hardware , and Ian K. Fowler’s Utilitaire lighting, also for RH. The newest minimalist looks with a Japanese or Scandinavian vibe feature lots of texture and pattern. Crate & Barrel’s Nagano and Kiyomi bedding collections incorporate overstitching or waffle weaving. Ikat textiles inspired a line of organic quilted cotton blankets and pillows at West Elm. And there are new handcrafted ceramics at these stores, too. Abstracts and geometrics, often with a nod to the ’70s, ’80s or ’90s, bring modernity and energy into a space. There’s contemporary art galore now to grace walls, very affordably. But practice restraint: Trend-watchers say the ubiquitous gallery wall may have reached its peak, and simpler displays — open shelving, for example — are poised to trend up. Wallpaper and tile are a quick, impactful way to bring these patterns home. Consider Colli’s kicky, masculine Mike tile collection. New Ravenna has Cean Imminger’s playful new Subway pattern, with stylized subway cars rendered in ceramic. Yellows both mellow (like mustard) and bright (like citron) are cropping up all over the fall collections. Recent design shows in New York also featured a lot of green. PPG Paints picked Nightwatch, a deep luxurious green, as their 2019 Color of the Year. At CB2, there’s the new Hoxton leather sofa in olive green and, in collaboration with Brooklyn menswear design shop Hill-Side, a rug with a deconstructed floral pattern in a forest-y palette. Nicole Alexander of Chicago-based Siren Betty Design is working with dark blues. “These deep, soothing tones invoke a calm feeling, while still maintaining a presence,” she says. Look for more of those mineral blues, blue-blacks and navy. Alexander is also into another trending, ’70s-era hue: “organic and warm” terracotta. For complementary palettes, check out Dunn-Edwards’ Sojourn collection of dense, spicy hues, and Sherwin-Williams’ Distance, Moth Wing and Dark Clove. For those seeking bold color, Pantone is predicting that plummy purples, burgundy reds and sweet oranges will be ones to watch. Fall décor is full of flavors for everyone.